Performance Contractors - McKenney's Inc.
As an energy service company (ESCO), it is important to find the right team for your performance contracting project. 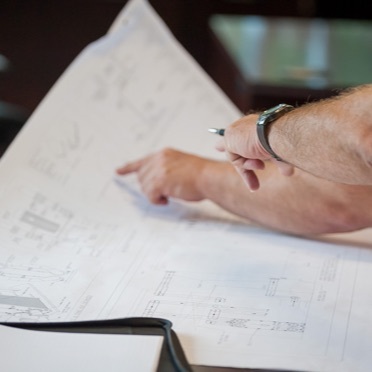 With experienced conceptual estimators and in-house energy and engineering experts, McKenney’s is the ideal partner to help create ECMs, designs and cost estimates while developing the project. From self-performance of all trades—including controls—to our NEBB-certified start-up and commissioning teams, we provide the quality installation, turn-over, maintenance and monitoring to keep all systems running optimally for the full life of the project. Let us help reduce risk and optimize your next “paid from energy savings” project. Central energy plants, correctional facilities, healthcare facilities, data centers, educational facilities, federal, state and local government buildings, biomass plants, landfill gas, heat recovery.